READ: Ya' Wanna’ Be A Movie Star? Our Pals, Hype Republic, Are Casting For Their Next Feature Film! Ever wanted to be in a feature film? Then listen up. 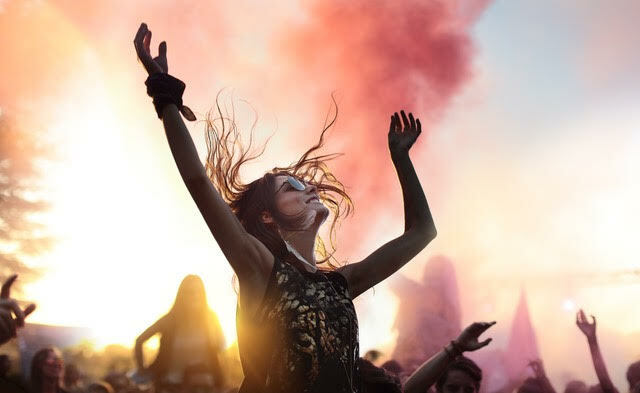 Hype Republic and award winning director Macario De Souza aka Kid Mac, the crew behind Bra Boys and other high qual productions, are casting for a fresh new coming of age feature film set in the world of Australian music festivals. The exciting part - they’re extending the opportunity to undiscovered talent. Umm, where do we sign up? They’re looking for two guys and a girl - between the ages of 15 and 19 - to cast in the lead roles. The film will be shot on location at key music festivals around Australia over the next 12 months with a number of well-known artists providing cameo performances. If you think you’ve got the goods, can see yourself on screen or just always wanted to give acting a shot, then Hype Republic want to hear from you. If you’ve been living under a rock and haven’t heard of the likes of Kid Mac before, here’s what you need to know. Mac is one of Australia’s most interesting and influential directors when it comes to anything in the world of music, action sports and youth culture. Having crafted stories around some of the biggest names in music and sport, from Mick Fanning to Ed Sheeran, Twenty One Pilots, J Balvin and Poo Bear, the song writer behind Justin Bieber’s first No.1 album, Purpose. It’s safe to say you’ll be in good hands. Mac directed his first feature documentary – Bra Boys - at just 23 years of age. That film went on to become the second highest grossing Australian documentary ever made. Not bad right?! Now he wants to give other young Aussies the chance to get their break in the industry. Could this be your own ‘Star is Born’ story in the making?